 Originally entered the NFL with the Washington Redskins as a college free agent on May 14, 2018. Finished his collegiate career at Texas Southern in 2017 after playing at North Texas from 2013-15... Played in 47 career games, catching 86 passes for 1,058 yards with five touchdowns for the Tigers and Mean Green... Also totaled 18 career kickoff returns for 428 yards (23.8 avg.) with one touchdown and 36 career punt returns for 281 yards (7.8 avg.) with two touchdowns... Played in 11 games at Texas Southern in 2017, posting career highs in receptions (38), receiving yards (519) and receiving touchdowns (three)... Played in 11 games at North Texas in 2015, hauling in 17 passes for 240 yards for a team-best 14.1 yards per catch average... In 2014, was North Texas' leading punt returner with 23 returns for 233 yards and a touchdown and second- leading kickoff returner with 12 for 299 yards and a touchdown while contributing 15 catches for 148 yards on offense... Caught 16 catches for 151 yards in 13 games as a freshman in 2013. Attended Elkins H.S. in Missouri City, Texas, where he was named first-team All-District 23-5A in 2012 after collecting 33 receptions for 669 yards and 11 touchdowns... Ranked as one of Houston's top-100 recruits by the Houston Chronicle... As a junior, posted 35 catches for 400 yards and four touchdowns... Son of Stephanie and Darvin Kidsy Sr... Born March 19, 1995.